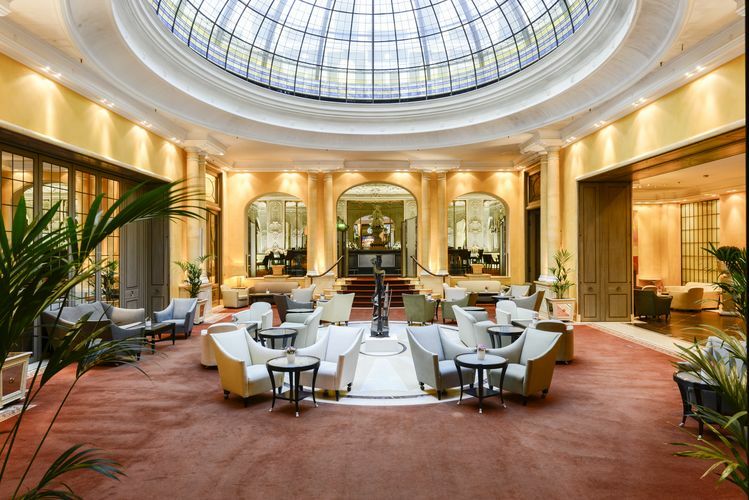 For many years the hotel Bayrischer Hof in Munich counts to the nicest five-star hotels in Germany. Many places of interest are accessible in a few minutes, there are plenty of shopping possibilities all around our house. 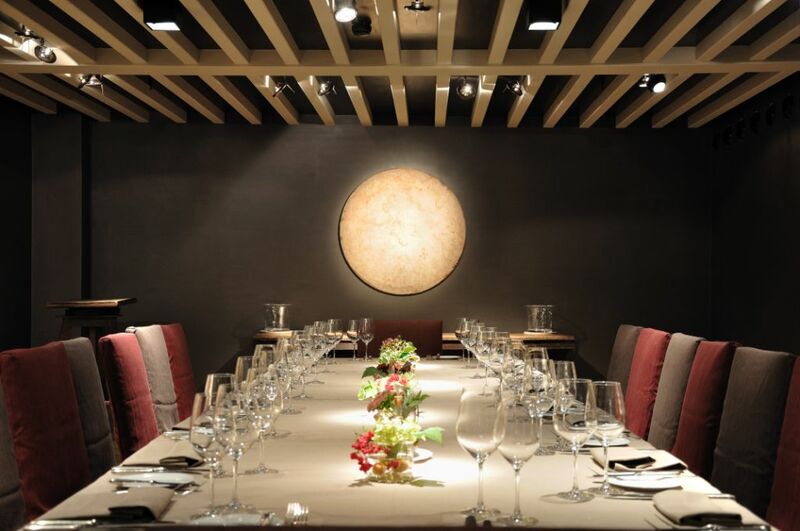 It is an ideal place to carry out events in premium ambience. 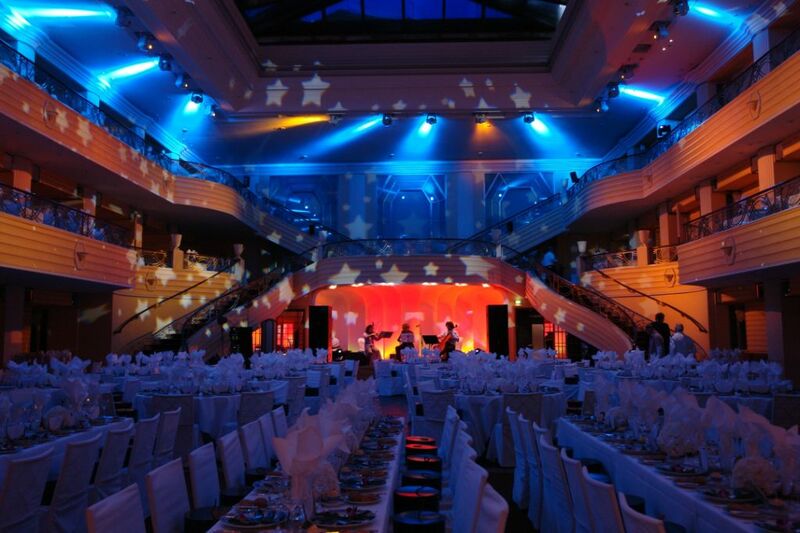 This location offers to you a total of 40 different event rooms in all dimensions. If you book the complete hall ensemble on the ground floor, you can carry out events with up to 2,150 guests. 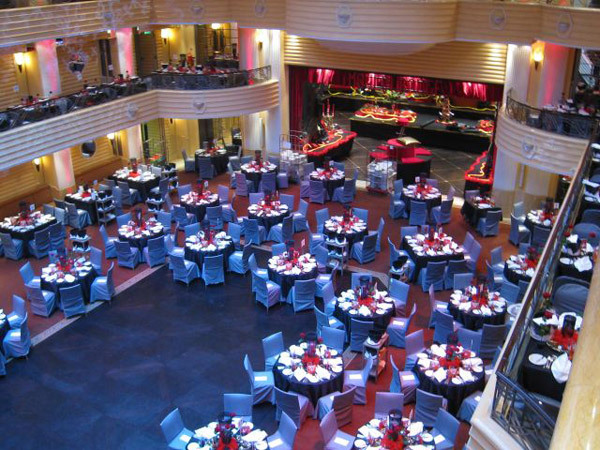 Banquet seats are possible for 1,220 people. Here, for example, prominent charity galas or festive balls are celebrated. 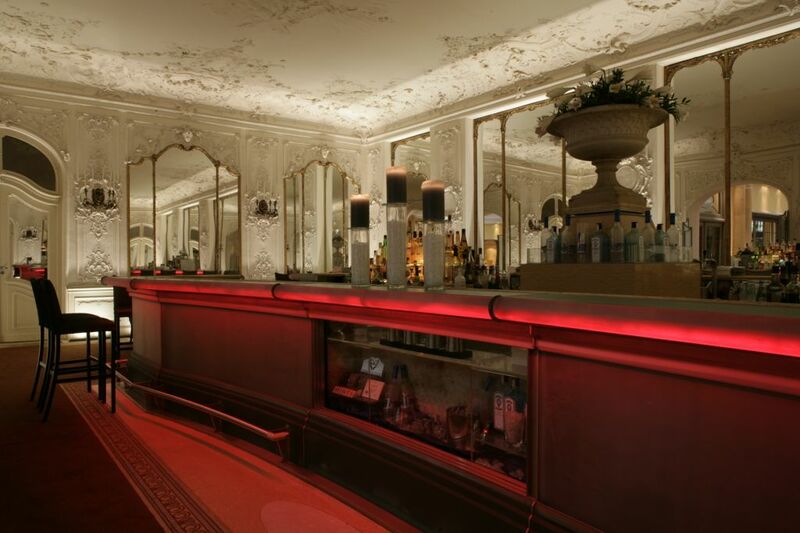 However, also for events with a smaller number of guests we have attractive rooms. In the palace hall, for example, standing receipts with 320 people are carried out. Another 30 guests can celebrate in the atrium in front of the hall. With pleasure we show to you everything on site and consult in detail. Also the bars and restaurants of the hotel can be rented exclusively. 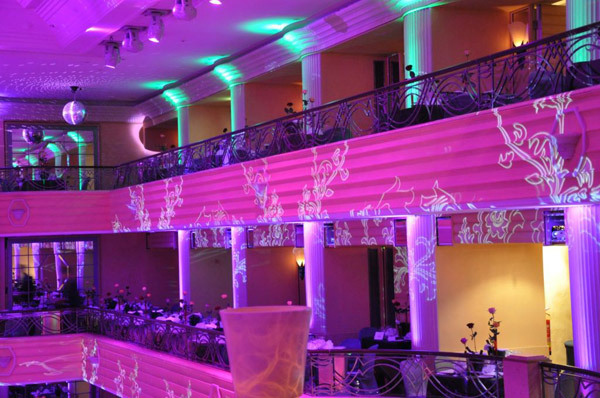 Of course our experienced banquet staff supports you by the planning and realization of your event. We have many ideas to make your event unusual. Please contact us! 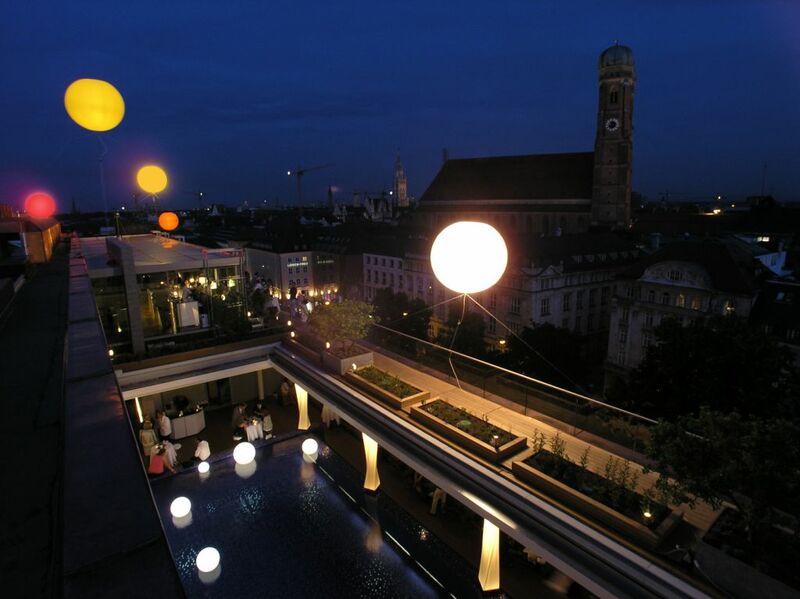 The team of the hotel Bayrischer Hof in Munich will be glad about your inquiry.